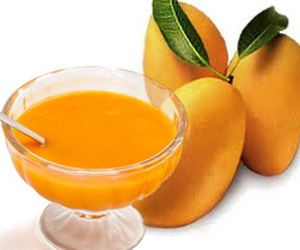 Distributor & Exporter of a wide range of products which include Mango Pulp such as Totapuri Mango Pulp and Alphonsa Mango Pulp. Mango Pulp 3.1 kgs per tin / can. Mango Pulp 6 such cans per carton. 1000 such cartons in a 20 feet container.